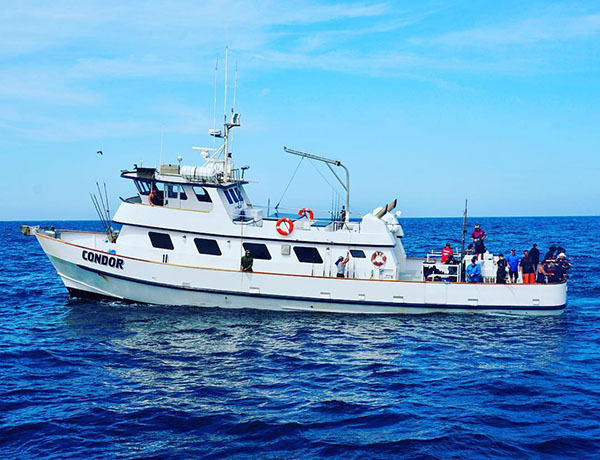 The Condor finished up with 45 Yellowtail and 55 Bonito! The Dolphin PM trip finished up with 178 Rockfish, 3 Sculpin, 1 Calico Bass, 1 Sandbass, and 1 Halibut for 20 anglers. The Liberty finished their trip with 167 Yellowtail, and 14 Bonito for 41 anglers.